Welcome to Advanced Family Vision Optometry! 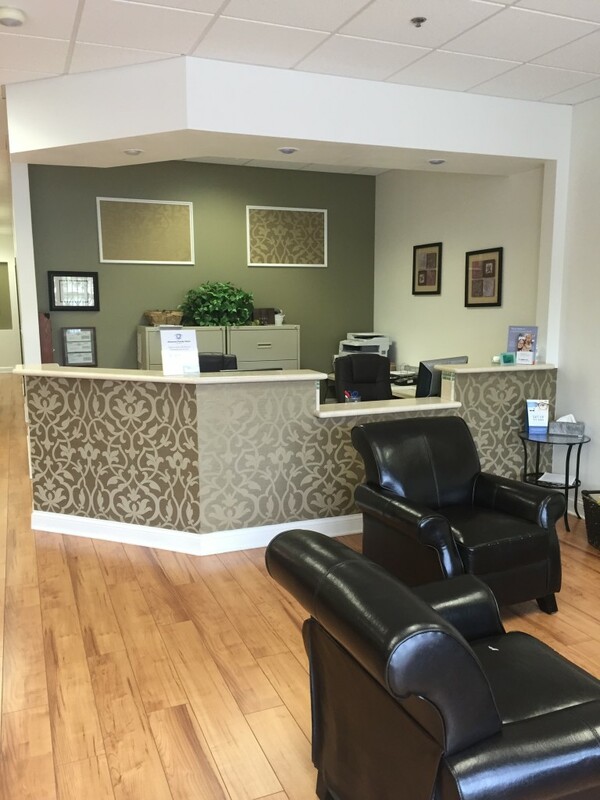 We are a family owned practice proudly serving Moorpark and its surrounding communities. We are your source for quality eye care and fashionable eyewear. We take great pride in offering the best vision care possible for your entire family at any stage in life. We offer a wide range of services from comprehensive eye exams for eye glasses or contacts, emergency exams, to ocular disease such as glaucoma and diabetes. Our practice uses the latest technology and treatments available to take care of your vision. Our staff of highly trained individuals will take the time to answer all of your questions and explain all treatment options available throughout your entire eye care experience. If you are looking for quality eye care with a personal touch, then give us a call and schedule your comprehensive exam today!